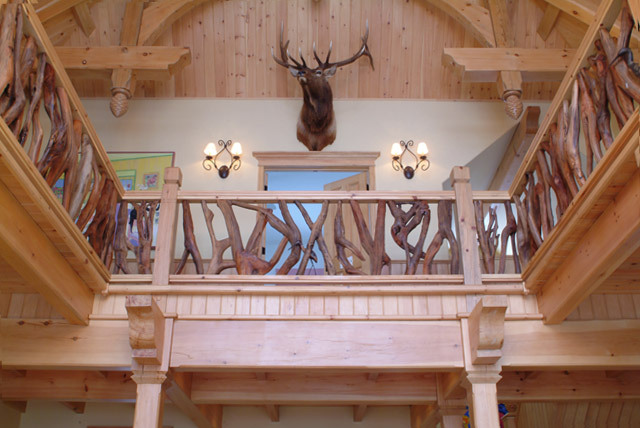 Logs End Millwork panelling and mouldings are classically made from our exclusive river-recovered pine and our high-quality River Run Pine* – which makes them the perfect complement to one of our floors. But, for added convenience, our custom millwork is also available in new growth wood. Our panelling and mouldings are also fully customizable and available in a variety of designs ranging from classic to modern – making them the perfect complement to your style, as well. 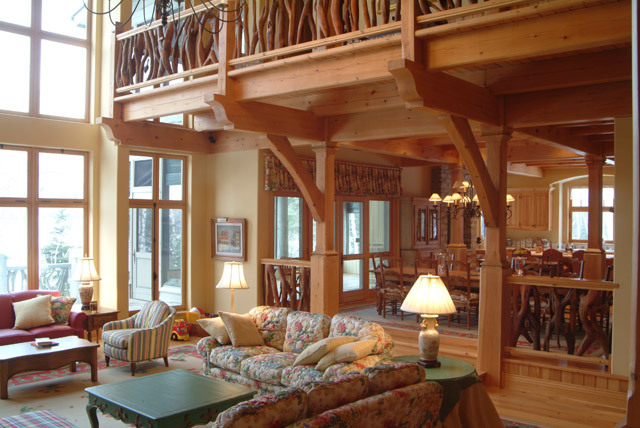 Logs End Millwork mouldings include baseboard, window and door casings, and crown moulding. Custom profiles are available; we can cut any pattern and offer quarter round, rosettes and interior and exterior finial corners. Logs End Millwork panelling is milled from solid ¾” wood, in 5.5” and 7.25″ widths and is available up to 16’ lengths. The panelling features a v-groove down one side of the plank, and is reversible, depending on the look you are trying to achieve. With the v-groove facing out, the paneling provides a more detailed look; with the v-groove facing in, the panelling provides a cleaner look.